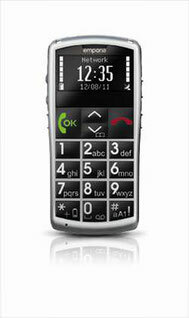 Some EMPORIA Mobile Phone Manuals PDF are above the page. Emporia Telecom was founded in 1991 in Linz, Austria by Albert Fellner, who stepped down from the company in 2015. Today the company is solely owned by Eveline Pupeter, who joined in 2003. From the outset, the company focused on offering customers user-friendly telecommunications products such as landlines and fax machines. It began specialising in mobile communications for older people in 2001; the company’s subsequent success shows it has uncovered a niche market in which demand is rising. 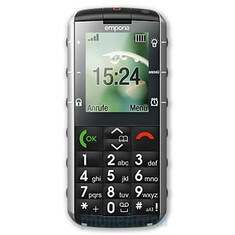 Today emporia is synonymous with simple, barrier-free communications; it is present in 30 countries and ranks as the number one brand in the field of mobiles for senior citizens. 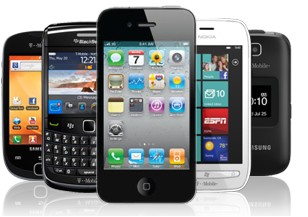 Read - ELARI Mobile Phone User Manuals PDF.